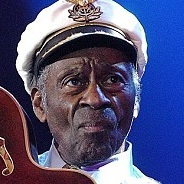 Charles Edward Anderson "Chuck" Berry (born October 18, 1926 - March 18, 2017) was an American guitarist and singer-songwriter. 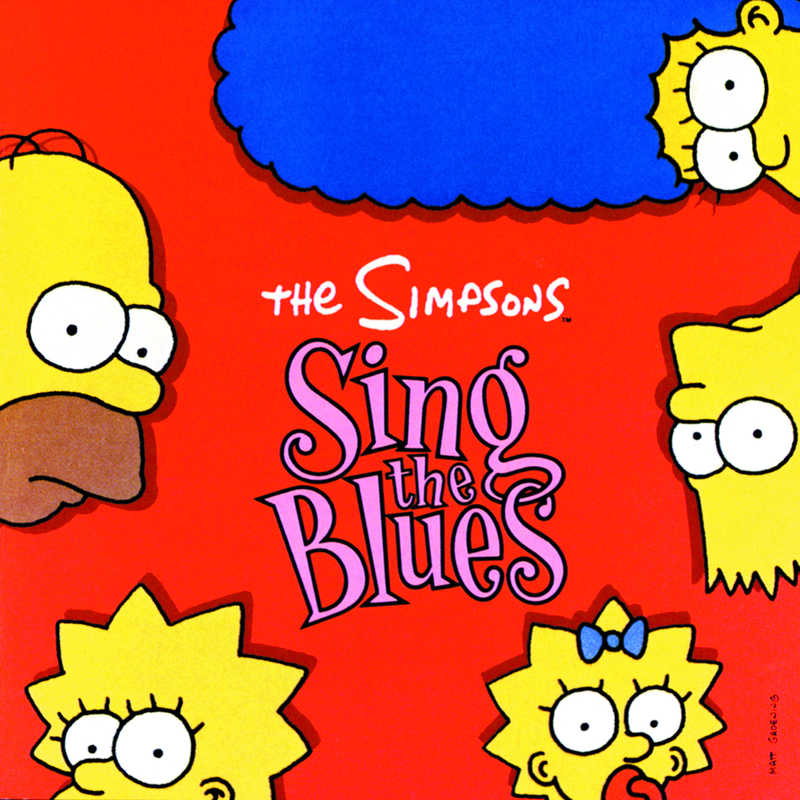 He wrote the song "School Day", which was covered in The Simpsons Sing the Blues. Modified on March 18, 2017, at 18:33.